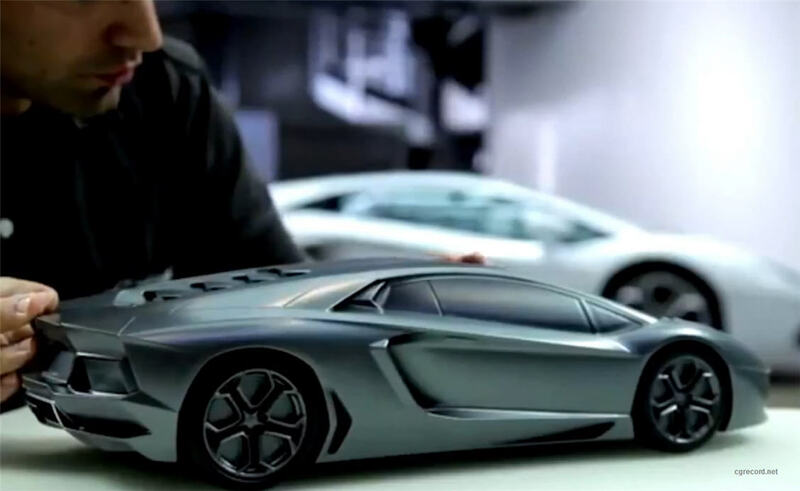 The Lamborghini Gallardo has come a long way since its introduction way back in 2003. The Italian marque's best selling model has seen two facelifts, various special editions and even a Police car guise. Now Lamborghini is celebrating the arrival of the final Gallardo range with a celebration of Italy and the Lamborghini brand.